Check the history of U.S. cars! What does a VinGurus Vehicle History Report mean? Salvage title means that the U.S. car is no longer roadworthy due to severe damage from flood, fire or accident or if the car has been stolen. With a VinGurus Vehicle History Report, you can stay away from such cars and avoid extra expenses in the future. Odometer manipulation is officially one of the most common automotive fraud forms in the secondhand car market. A VinGurus vehicle mileage check will make you sure that no odometer rollbacks have been performed. Car ownership shows how the car you want to buy was used in the past. A VinGurus Vehicle History Report includes all records on car ownership, such as whether the car was used as a taxi or rental car. Vehicle accident checks will help avoid costly problems with buying a car that has been in an accident. A VinGurus accident check informs clients of any serious problems with the car, such as total loss. Even when you think the car is clean, many of them illegally make their way from the U.S. to Europe. We highly advise not to buy a stolen car to avoid possible legal problems in the future. Airbag deployment is usually a result of a serious road accident. 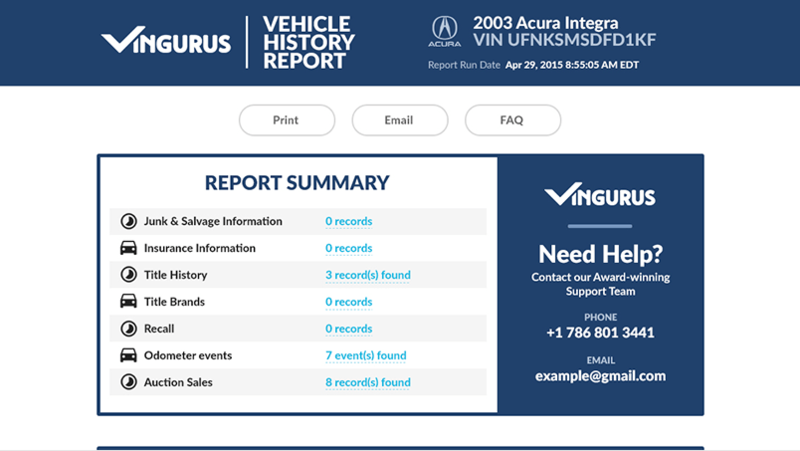 The VinGurus Vehicle History Report will notify you if the vehicle has ever been in such a situation. Have a look at a VinGurus sample report. Find out everything you want to know about the vehicle you're going to buy. Title branded Salvage notes that the U.S. vehicle was damaged in an accident or deemed a total loss or simply stolen. VinGurus Vehicle History Report will help you identify such vehicles and save your money. The way vehicles were used in the past is reflected in the Car ownership section. If the vehicle was used as a taxi or a rental car, VinGurus Vehicle History Report will show all the necessary records. I got my report straight away and it had all the necessary information. I wanted to know if the car was in a major accident. 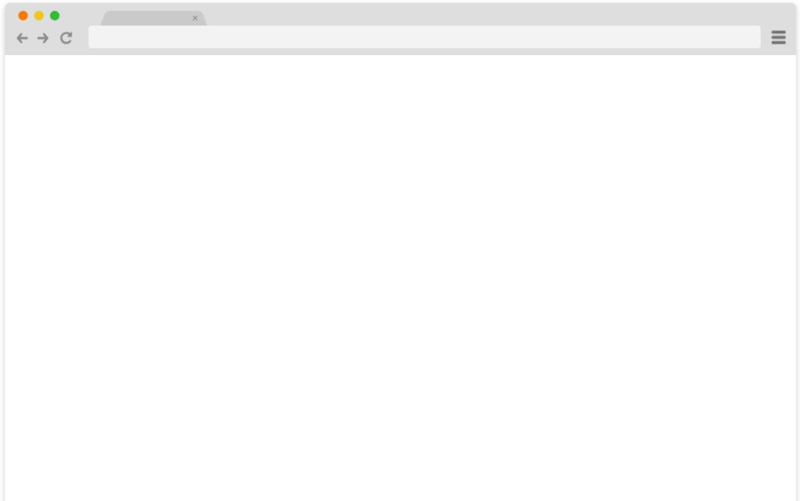 I think it's a great tool that gives you everything you need. By using VinGurus service you can determine whether the used car had major repairs or has been in accidents that will not make it worth your money. I don't have a Vin? Check here!